We’re pleased to announce the completion of a further letting at the business campus to Blyth+Blyth, one of the UK’s leading engineering consultants, following recent deals with Stena Line and Lloyds Register. Blyth+Blyth will relocate its Glasgow base, taking 3,467 sq ft of office space in Skypark 1 on a 10-year lease, from February of this year. With a history of involvement in many significant buildings and engineering works, the Blyth+Blyth name has been a mainstay of the UK construction industry for over 160 years. 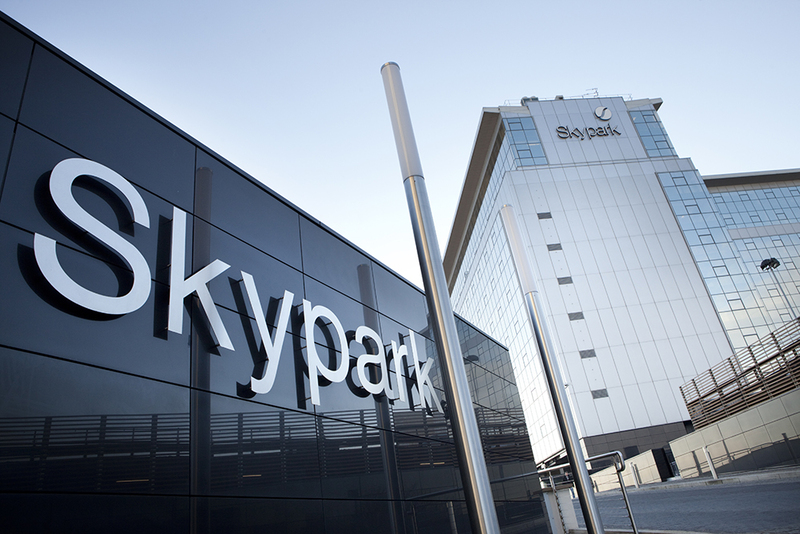 “As a result of our continued growth and a number of exciting future prospects, we have taken the opportunity to relocate our Glasgow office to Skypark, which will provide modern open plan office space designed to enable collaborative working across our civil, structural and building services teams. The new office includes flexible working space, meeting rooms incorporating video conferencing facilities, improved staff facilities and provides sufficient room for expansion of the current team of 18”, said Martin McCrossan of Blyth+Blyth. Skypark offers a thriving social scene and services for tenants; monthly meet ups, sewing, craft and art classes feature alongside beauty, massage and a Skyperks discount card. It is supported by a five-star service ethos and concierge; Bright Horizons Nursery, an ATM, prescription delivery, Sweat! gym and two cafes are on-site. It has immediate access to all transport links, restaurants and leisure facilities that Finnieston has to offer. Skypark was represented by Resonance Capital and Ryden represented Blyth+Blyth. For more information on Blyth & Blyth click here.